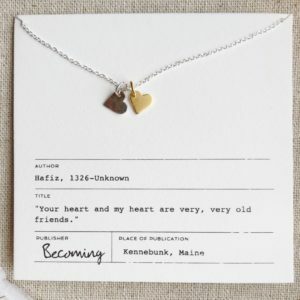 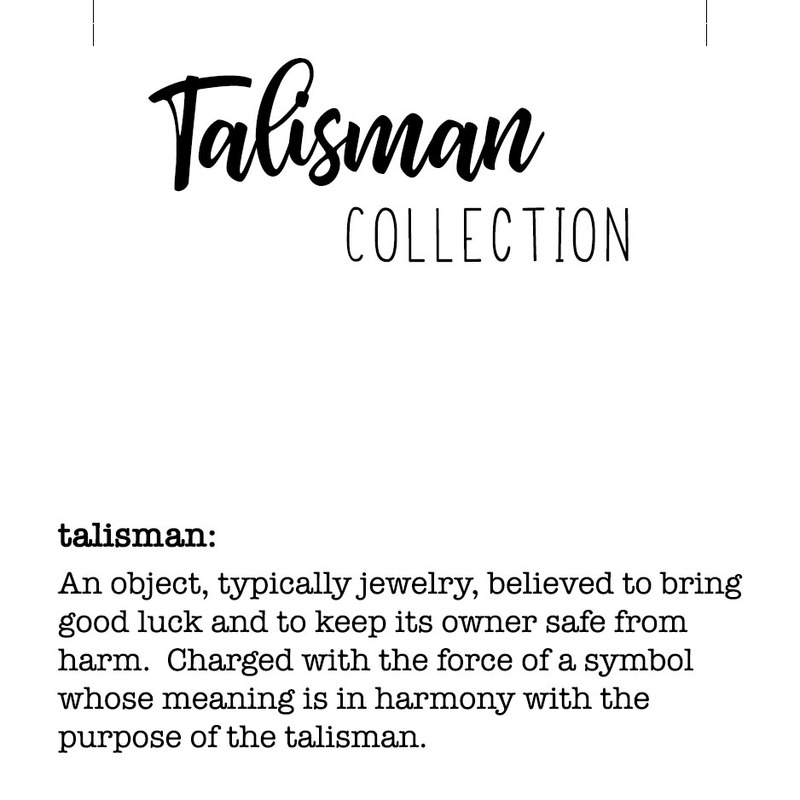 Talismans are items believed to bring good luck and to keep its owner safe from harm. 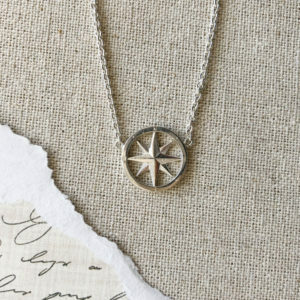 They are charged with the force of a symbol whose meaning is in harmony with the purpose of the talisman. 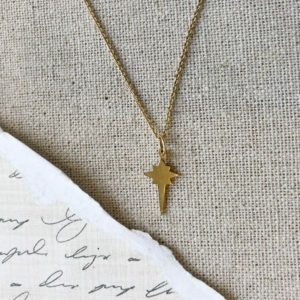 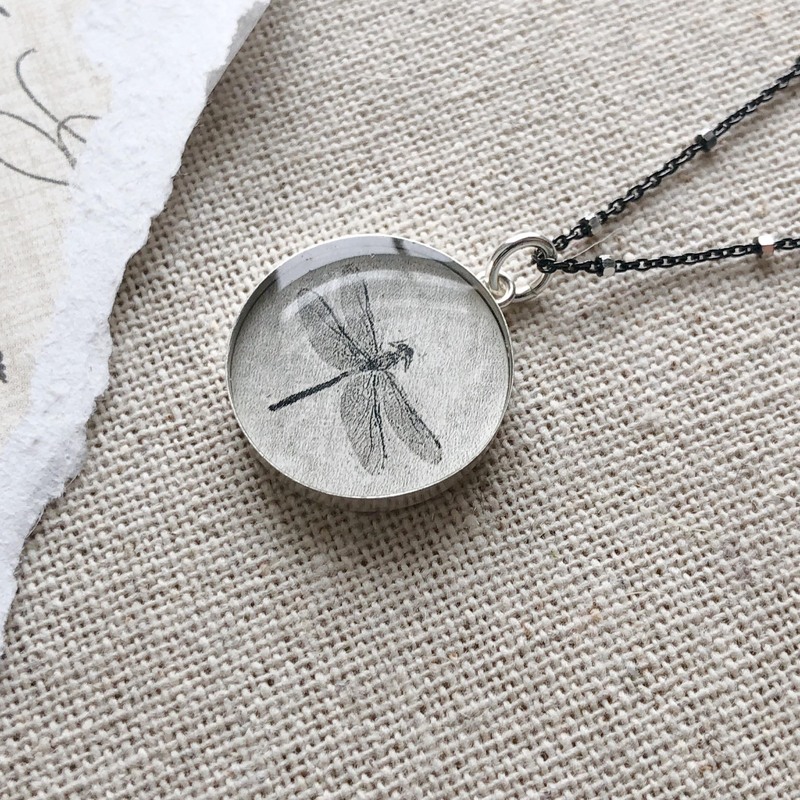 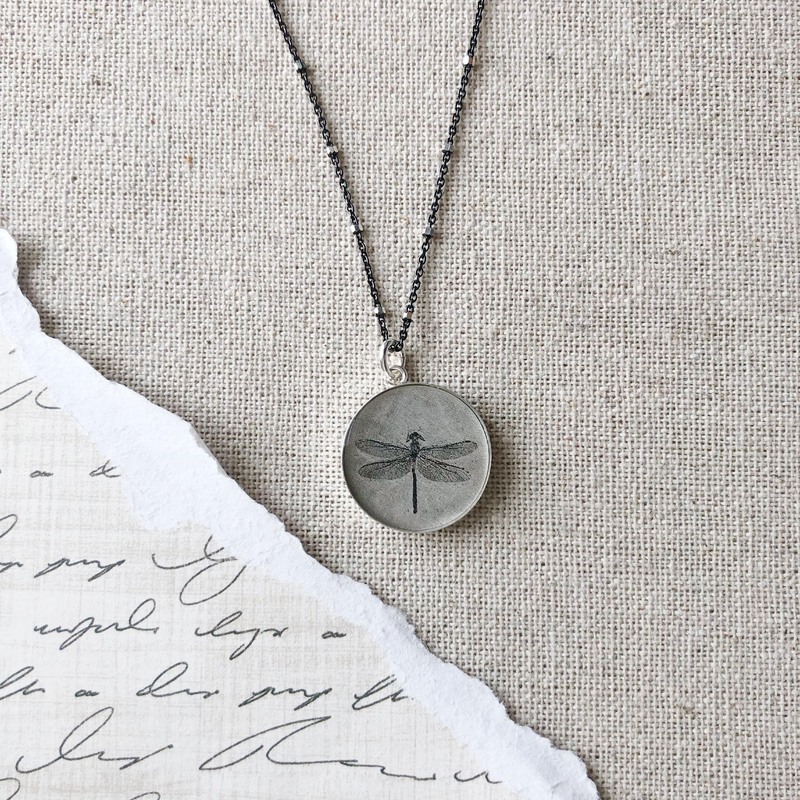 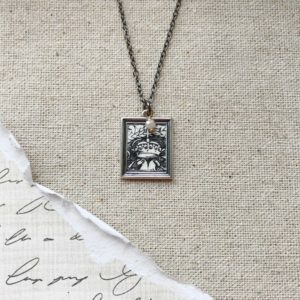 Find peace and protection with our Talisman Collection Dragonfly necklace. 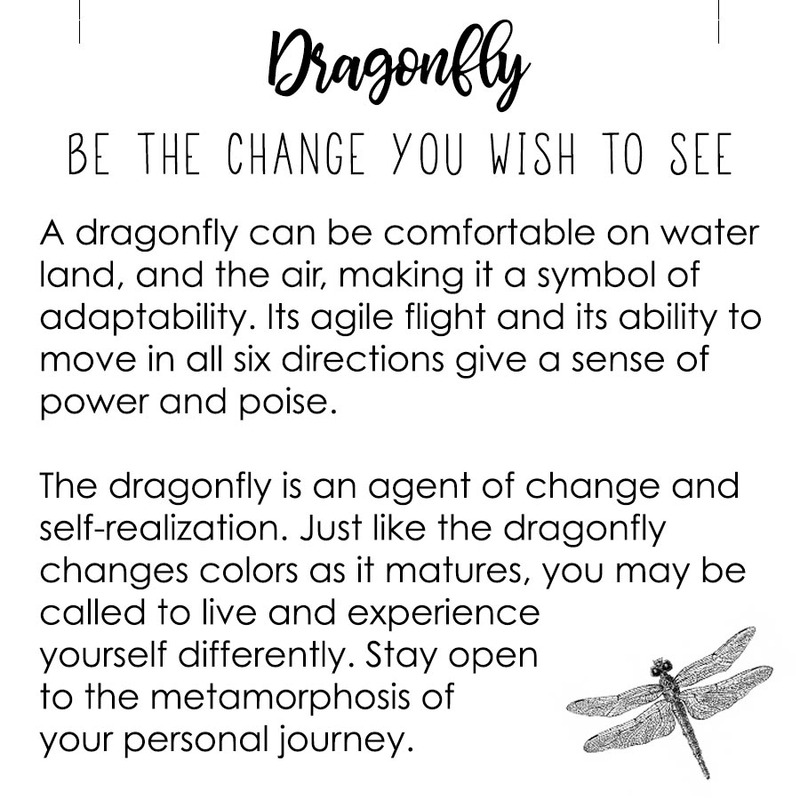 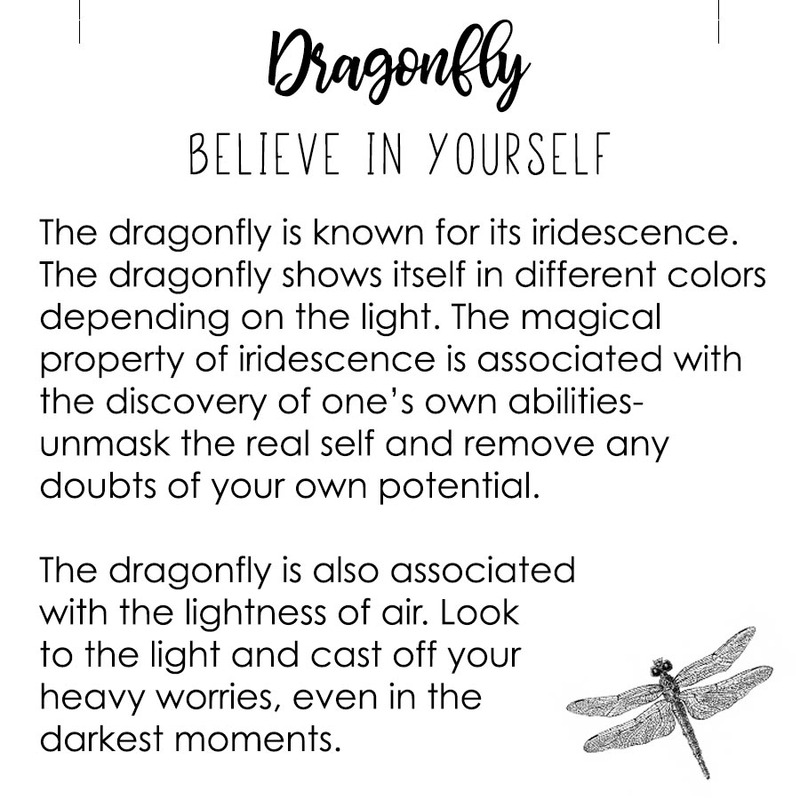 Includes your choice of either the standard Talisman Collection card or a meaning card specific to the Dragonfly.